We say this when we don’t understand something. 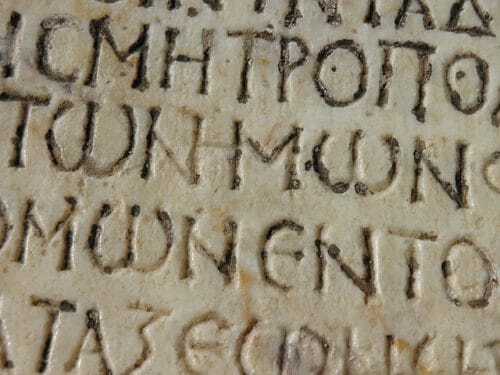 Like spoken or written Greek, it just doesn’t make sense to us. And that’s how many English language learners feel about idioms. Idioms are funny, colorful and expressive phrases that are used in conversation. And for ESL students, they’re hard to learn. The problem with English idioms is that they can be very confusing to master. What does “it’s raining cats and dogs” really mean and why do people say it when it’s stormy? This is because idioms can’t be directly translated. Instead, you need to learn the meaning of the expression, not the individual words. Still, the best way to sound like a native English speaker is to master the idioms. They might not make sense, but they’re used a lot by English speakers. If so, let’s take a look at some resources to help you learn English idioms and when to use them. You know how online dictionaries like Merriam-Webster and Dictionary.com have a word-a-day feature to help you build your vocabulary? EnglishClub’s Idiom of the Day works the same way, but with idioms. By visiting the site once a day, you get to learn a new idiom and see exactly how it’s used in a sentence. There’s even “Quick Quiz” at the bottom so you can check your understanding. What’s nice about this site is that it teaches you some of the more common English idioms, so you can learn about them before seeing them in books or hearing them in conversations. It’s also great for students who want to learn how to use idioms but don’t have the time to memorize a long list of expressions. 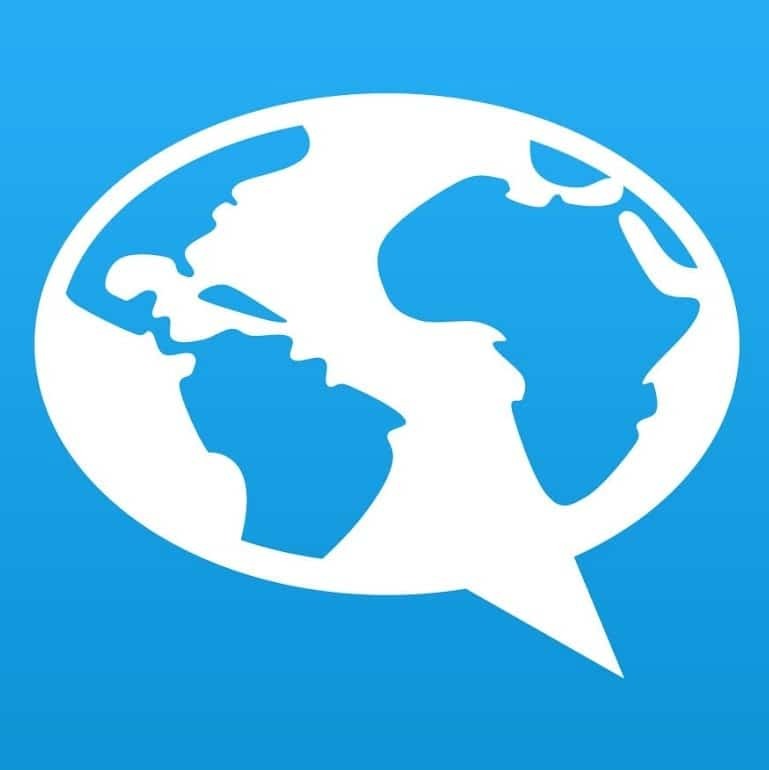 Unlike other language learning platforms, FluentU does more than teach you the basics of the English language, it immerses you in the culture so that you learn English similar to how a native speaker does. Idioms change depending on culture. A popular idiom in the UK might sound strange when used in the United States or Australia. For this reason, it’s important to learn the context of each idiom, instead of simply learning its meaning. With FluentU, you get to practice English idioms by listening to conversations by native speakers, or learning through pop culture so that you have a better idea of how and when to use the right idiom. Also, you get a free 15-day trial to test FluentU out and decide whether it’s right for you. Why not give it a try? Have you ever wished there was a more comprehensive resource for idioms? One that contained hundreds of different expressions, but was organized and easy to use? Thanks to the Phrase Finder, you can look up commonly used English idioms the same way you look up words in a dictionary. If you’re someone who likes to go deeper into the meanings of idioms, you’ll love this site. It’s a little different from other resources that teach you the meaning of various idioms. Along with learning how to use idiomatic expressions, you also get a short history lesson on how these idioms became popular. And some of these stories are really interesting! 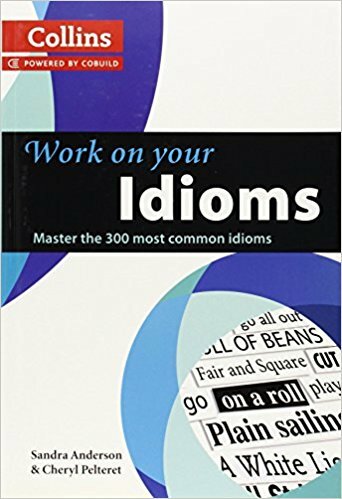 Great for anyone who enjoys learning offline, “Work on Your Idioms” is a comprehensive textbook with 300 of the most common idioms used in the English language. The book was written for students between the B1 and C2 levels of the Common European Framework of References for Languages, which means that it’s best suited for intermediate and advanced ESL students—not beginners. Since this book is a textbook and not just an idiom dictionary, it also comes with practice exercises and answer keys to test your knowledge of the idioms covered. Instead of simply listing idioms, they’re grouped into units that follow a specific theme so that the expressions are easier to remember. There are even study tips and special notes looking at the differences between British and American English with some idioms. Overall, “Work on Your Idioms” is an excellent learning tool for anyone who enjoys workbook activities. The “Oxford Dictionary of English Idioms” has more than 6,000 popular English idioms that you’re likely to come across while learning English. This book works just like a standard dictionary, but instead of looking at individual words, it gives you the meaning of idioms and how they’re used in sentences. Also, the dictionary points out the difference between American and British idioms that have similar meanings but are different phrases, like “all over the place” (AmE) versus “all over the shop” (UK). 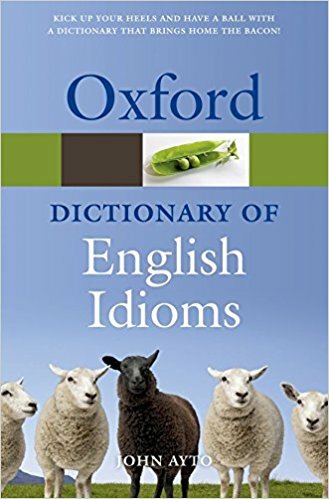 The “Oxford Dictionary of English Idioms” is one of the most comprehensive books you can get for idioms—especially for learning expressions used in British English. For this reason, it makes a great book to have nearby when you want to study English but don’t have access to the internet. 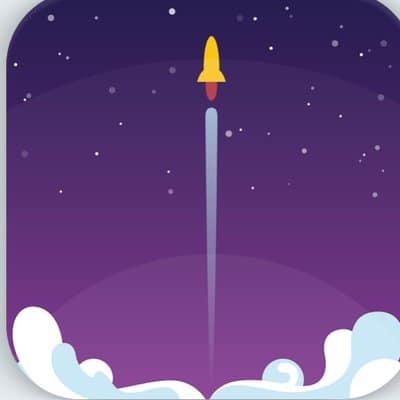 Memrise is a popular language learning app that you can use on your desktop computer, as well as your Android or iOS device. Like other language learning apps, Memrise works by teaching you words and expressions and then testing your knowledge at the end of the course. One of the great things about Memrise is the variety of English courses you can choose from. And since users can create their own courses, there are a lot of specific Memrise lessons that you won’t find in other language learning programs. And some of these lessons cover slang and idioms. 350 Idioms, Sayings and Slang: This course has 30 levels and a total of 350 different American and British idioms and slang words that will help you sound more like a native speaker. English Idioms: More than 40 commonly used American idioms, as well as a simple definition of each idiom. Essential Idioms in Context: This comprehensive course has 39 levels and covers a number of idioms every ESL student will encounter while studying, as well as important English phrasal verbs you need to know. The best part about learning idioms through Memrise is that you’re always being quizzed over the information you’ve already learned. Along with exercises covering the content in each level, you also get comprehensive reviews that help you remember the older material as well. And since Memrise keeps track of your progress, you get to see just how far you’ve improved throughout the course. As you become more familiar with idioms, you’ll start to see a completely different side of the English language. More often than not, idioms are informal and used casually in conversations—and sometimes, they break their own grammar rules! So, don’t worry about making a mistake—just play around with English and have fun.